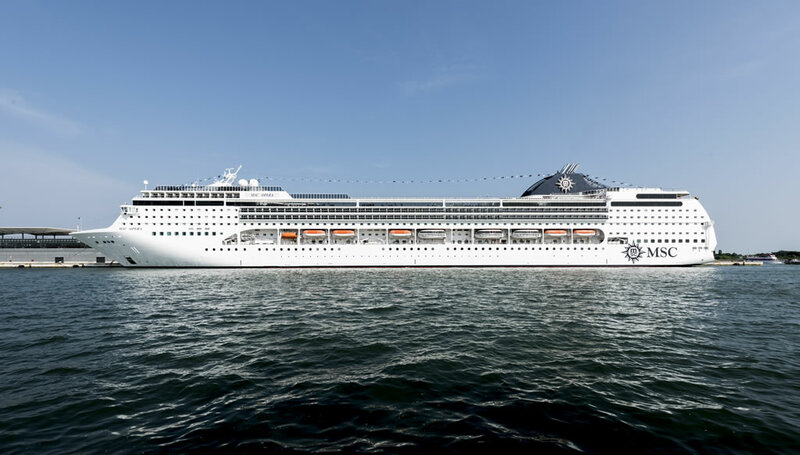 MSC Cruises has announced it has raised €4 million (£2.8 million) across its fleet as part of its on-going partnership with UNICEF. MSC Cruises and United Nations Children’s Fund (UNICEF) joined forces in 2009 under the “Get on Board for Children” initiative. UNICEF is the UN agency that fights for the rights of children around the world and is active in more than 190 countries and territories. In 2014 the initiative was renewed. Depending on the cruise ship’s location an optional €1 (70 pence) or $1.50 (£1) is automatically billed to each guest’s on-board account. Passengers can decide to increase, decrease or cancel it by informing the Accounting Office before 10pm of the last day of the cruise. Amongst the most recent developments related to the “Get on Board for Children” programme, the partnership between MSC Cruises and UNICEF was expanded in 2014 with a new life-saving initiative to provide assistance to malnourished children by delivering Ready-to-Use Therapeutic Food (RUTF) – such as Plumpy’Nut – to treat severe malnutrition in developing countries and in those affected by crisis situations. More than €1.3 million was used to help children and their families in Ethiopia, South Sudan, Somalia and Nepal. Amongst other activities, MSC Cruises organises educational activities for children and their parents on-board its ships to raise awareness of UNICEF’s work and the needs of children around the world. Each week sees a dedicated UNICEF Day that includes fun games, a children’s parade and the distribution of a leaflet to each child to teach them about malnutrition in the world as well as a UNICEF World Citizen passport that is stamped after each educational activity is completed.